The Woman to woman conference is back! 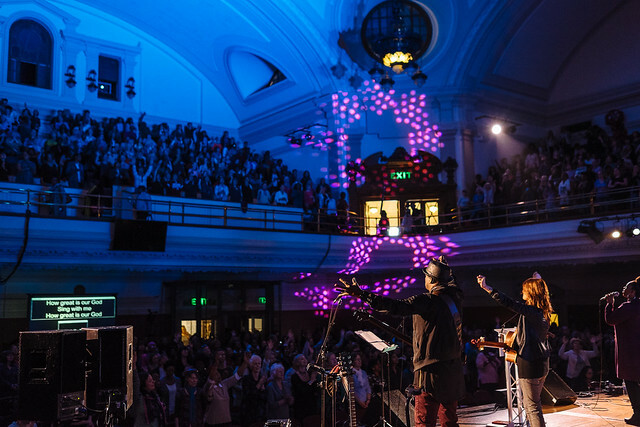 Take time out from the busyness of everyday life to join a couple of thousand women for an amazing day of testimony, teaching, worship and prayer. The theme is “Be Real”, so we will hear inspiring women share stories of struggles and victories in the Christian life. The event will be held on Saturday 30th March at Methodist Central Hall Westminster from 10am to 9pm. The tickets for the day are sold out but you can still book for the evening session. Don't miss out! “Excellence in everything. Made new friends. Felt at home. Enjoyed being in the presence of God. Loved every minute”.